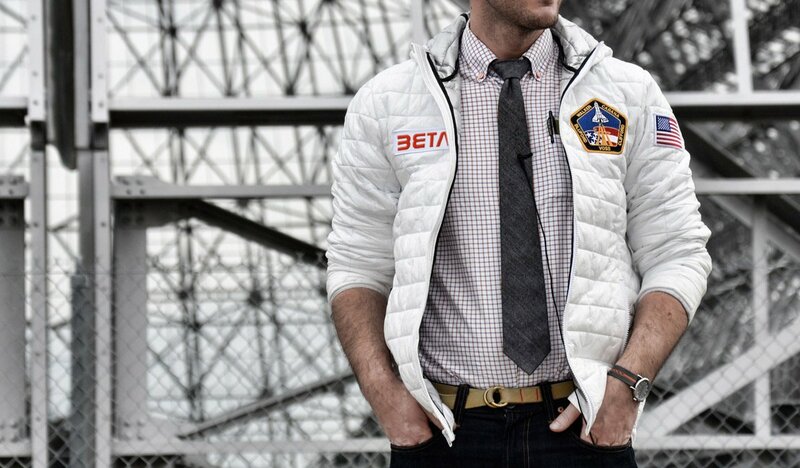 Steven B. Wheeler of Betabrand created the prototype NASA-like Space Jacket, a stylist futuristic coat for men that will turn you into an astronaut, every time you wear it. Have you ever dreamed to be an astronaut? 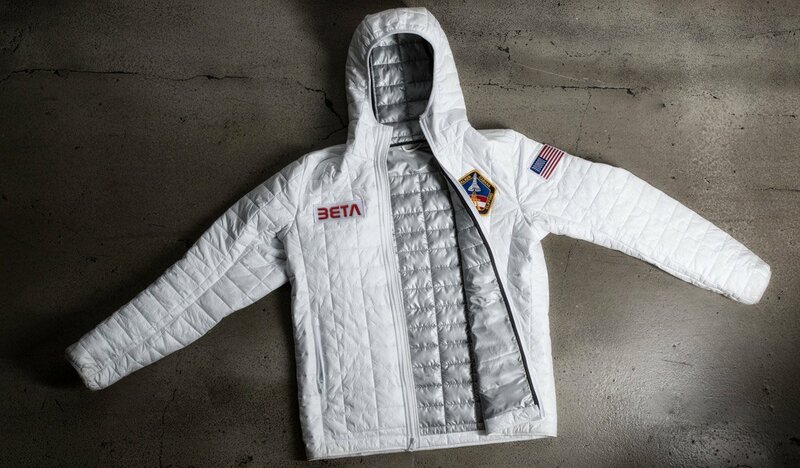 If so, this jacket is for you. You can be the new Neil Armstrong of your neighborhood. The sky is the limit. 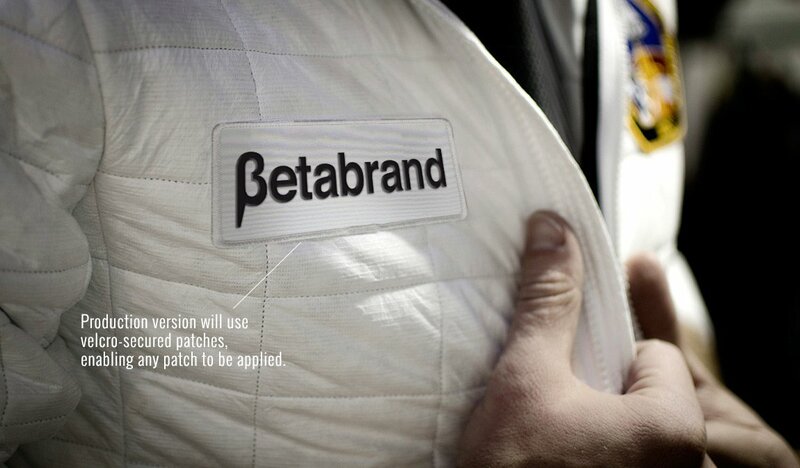 The jacket was released by Betabrand. Then, the company already opened the pre-ordering for the coat. You can get one from May 2014. You can buy one by $265.50 if you pre-order it. EVA (Extra-vehicular activity) was the inspiration. The space suit used for every activity done outside of a spacecraft done by an astronaut or cosmonaut. Previous Article← Ghost: the new eccentric timepiece by Jacob & Co.